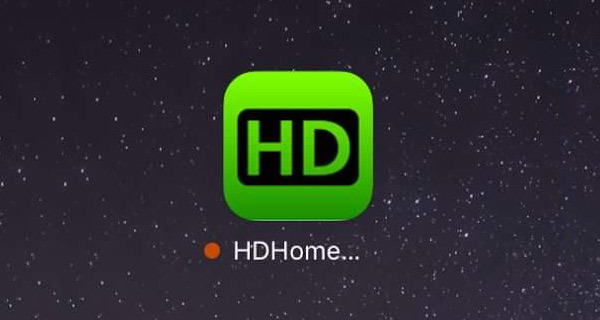 You can now sign up to download HDHomeRun iOS app beta for iPhone and iPad. Here are the details. If you are an avid television watcher and love nothing more than discovering new content available in your region, including having the ability to record that content, then you have likely heard of or used the excellent HDHomeRun DVR box via its existing app. The app has had an enthusiastic and overall positive set of feedback on other platforms, which has likely now driven SiliconDust to finally go through the process of creating a dedicated iOS app for iPhone and iPad. For anyone who has the relevant HDHomeRun box, SiliconDust has offered a corresponding app for a variety of platforms, including Windows 10, Android, legacy versions of Windows, Mac, Xbox One and Linux. Basically speaking, there are a ton of platforms supported, except those using an iOS device, such as an iPhone or iPad. 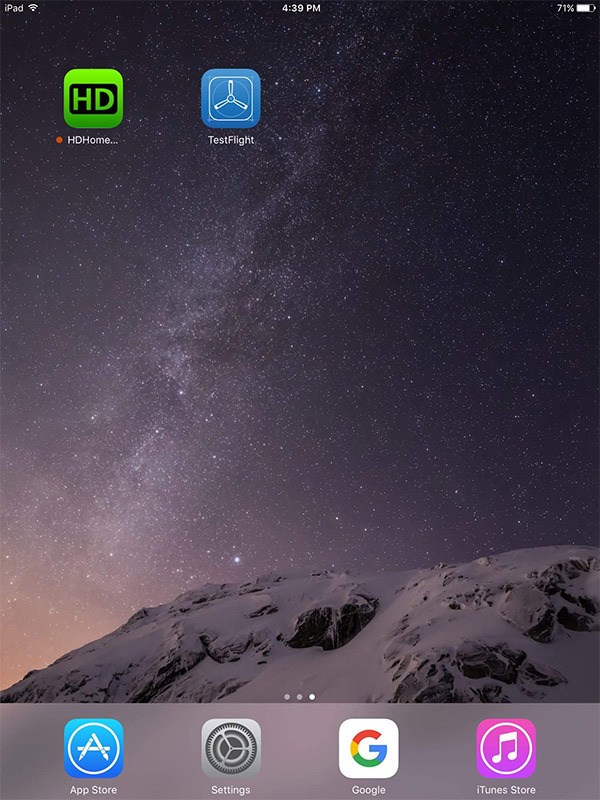 iOS users had to use third-party apps like Channels to make use of HDHomeRun hardware. The company behind the box is now acting to rectify that by having a first-party iOS app for HDHomeRun in the middle of a public beta process. SiliconDust hasn’t provided any real information about the upcoming iOS app apart from a single view of the icon running on an iPad, but it’s likely that it at least has some parity with what’s being offered for Android devices on the Play Store. That will essentially mean that users will have access to live television through cable or over-the-air services as well as support for HD viewing locally via WiFi on their iOS devices. All of the viewings will be done through the app itself and will likely come with an intuitive user-interface which also shows which programs are currently on and what’s next on the viewing agenda. If this is something that you have been waiting for, and want to get your hands on not only the initial beta but also the future end-product when it goes live, then you are going to need to express your interest. You can head on over to the official Facebook post here to get to grips with this, including all information that you need to sign up, which basically involves emailing SiliconDust’s support asking for TestFlight beta invite. In order to qualify for beta, you will need to be running iPhone or iPad running iOS 10.3.3 with Apple’s TestFlight app installed. Unfortunately, iOS 11 is not supported as yet. There’s no official date for the genral release of the app yet, but the fact that it’s in beta means that it’s likely to be in the short-term.